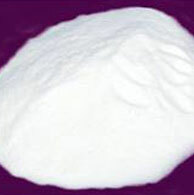 Molecular formula NaHF2 Purity as NaHF2 99% Min. 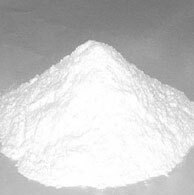 Appearance White Crystalline Powder % Acidity as HF 30.25% Min. 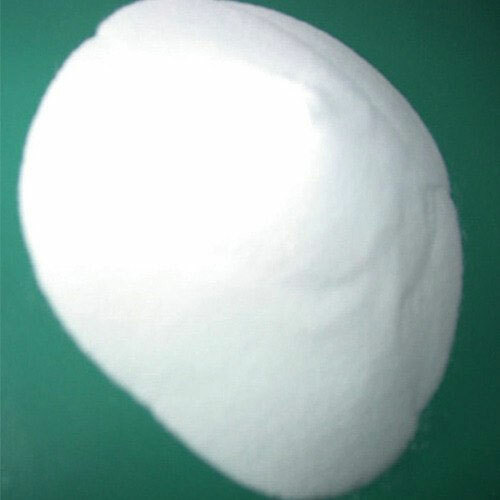 Sulphate 0.10% Moisture 0.3% Max. Molecular formula Na3AlF6 Assay as Na3AlF6 97.50% Min. Appearance An off White to Pinkish Tinge Powder. 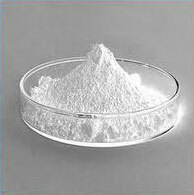 Fluorine 52% Min. Melting Point 1009°C Sodium 32% Min. 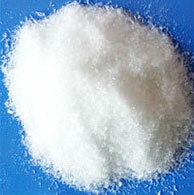 Density 2.979 g/cc Silica (SiO2) 0.20% Max. 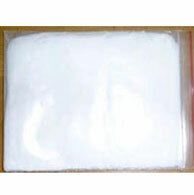 Molecular formula NaBF4 NaBF4 97.0 % Min. Fluoride salts are used to enhance the strength of teeth by the formation of fluorapatite, a naturally occurring component of tooth enamel. 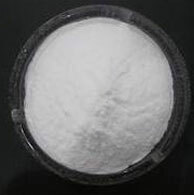 Appearance White Powder. NaF 97 % Min. Assay as NaF 99.4% Min. Boiling Point 17040C Silica as SiO2 0.50% Max. SO4 0.01% Min. Density 2.79 g/cc Moisture 0.5% Max. Molecular formula Na2SiF6 Assay as Na2SiF6 98.0 % Min. Molar Mass 188 SO4 as Na2SO4 0.5 % Max. 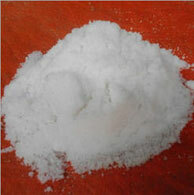 Molecular formula SrF2 Assay 98% min. 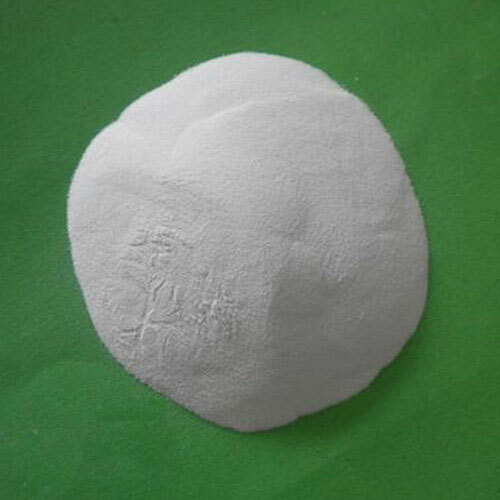 Molecular formula ZnF2 Assay 98.0 % min. Molar mass 103.406 (anhydrous) 175.45 (tetra hydrate) SO4 0.03 % max. Molecular formula K2TiF6 Free Moisture 0.10 % Max. (-22 to +200) 70.00% Min. Silica as SiO2 0.40 % Max. Iron as Fe 0.10% Max.